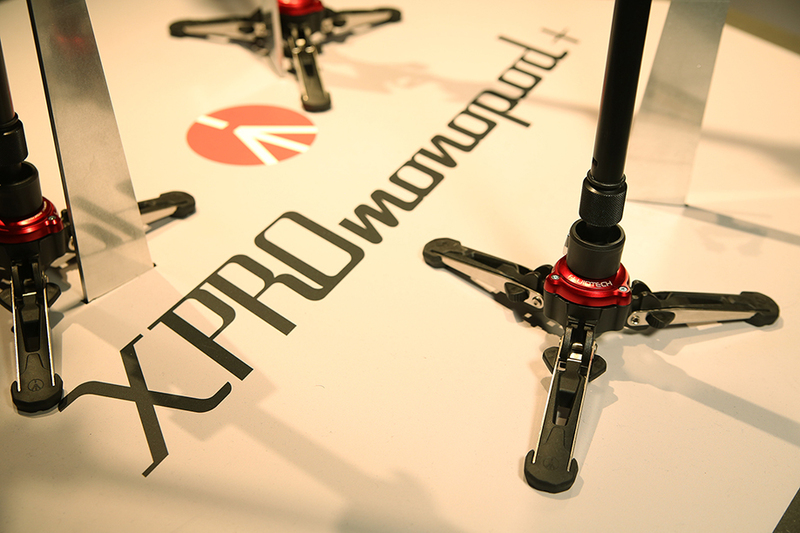 New Manfrotto XPRO Monopod+ family: first of its kind Full Fluid Base bringing fluidity to all 3 axes for the ultimate smoothness in an extremely compact solution, allowing hybrid functionality between still pictures and movie. 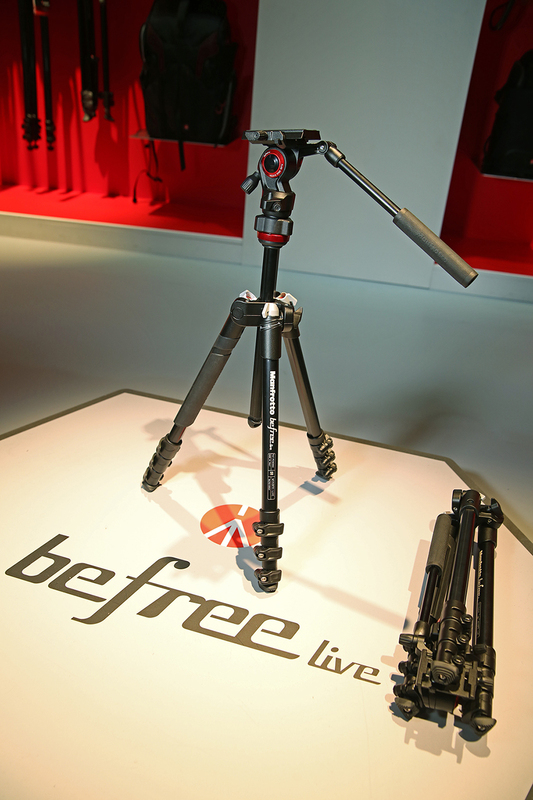 New tripod Befree Live: the smallest, most versatile on the go video tripods and kits in the Manfrotto range yet. 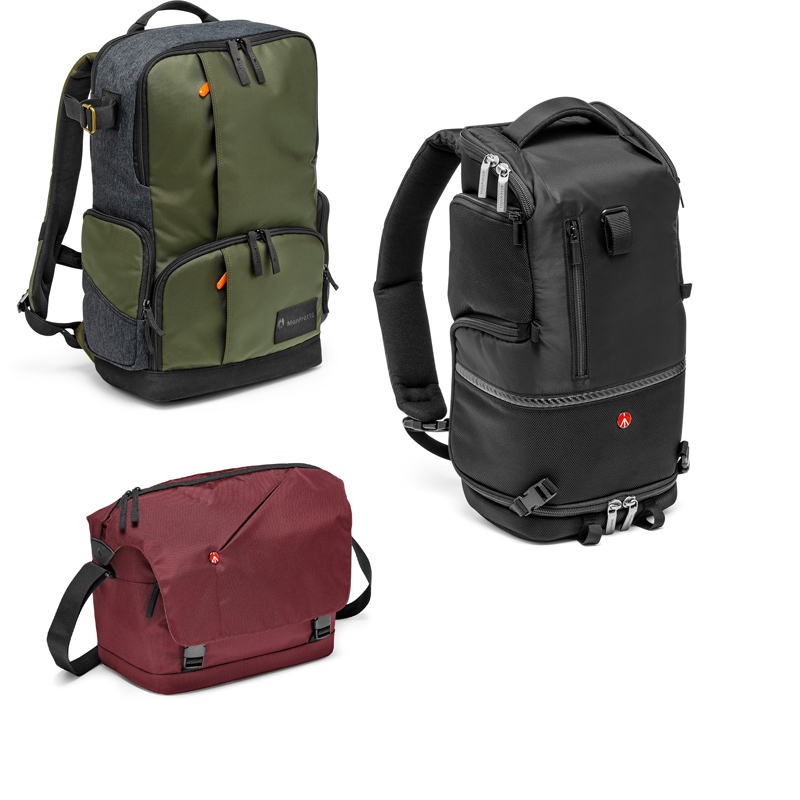 New Manfrotto Advanced & Street CSC Bags selection: five highly functional, lightweight and stylish bags designed to comfortably carry Compact System Cameras and compact DSLRs, lenses and equipment. 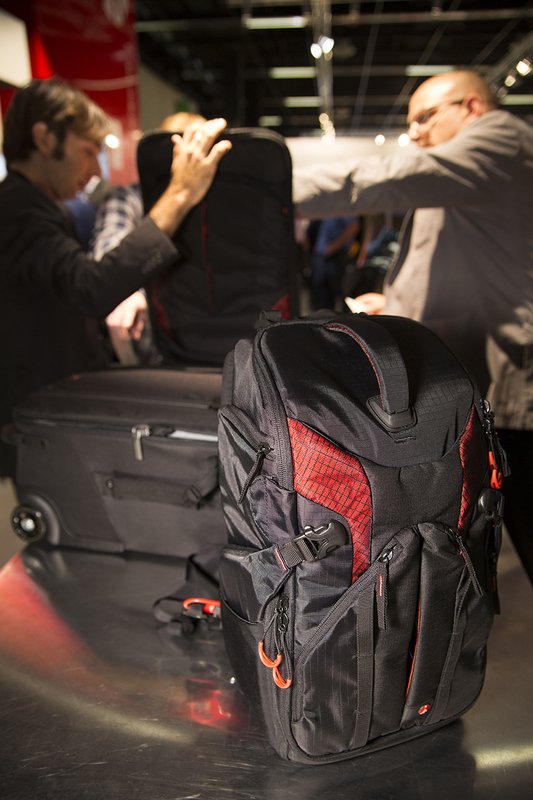 New Manfrotto Pro Light Collection Bags for Video: four customizable, engineered protection camcorder cases designed to comfortably carry the most popular professional camcorders. 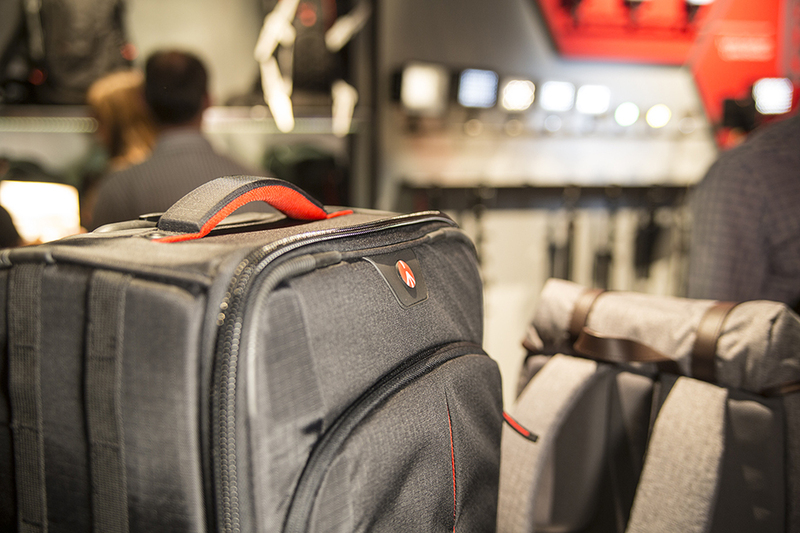 New Manfrotto Pro Light Reloader 55 Photo Roller Bag: the highly protective, comfortable & stylish international carry-on bag and perfect for traveller pro photographers and videographers. New Manfrotto Pro Light 3N1 Camera Backpack: three in one carrying comfortable solutions dedicated to commercial photographers & videographers on the go. 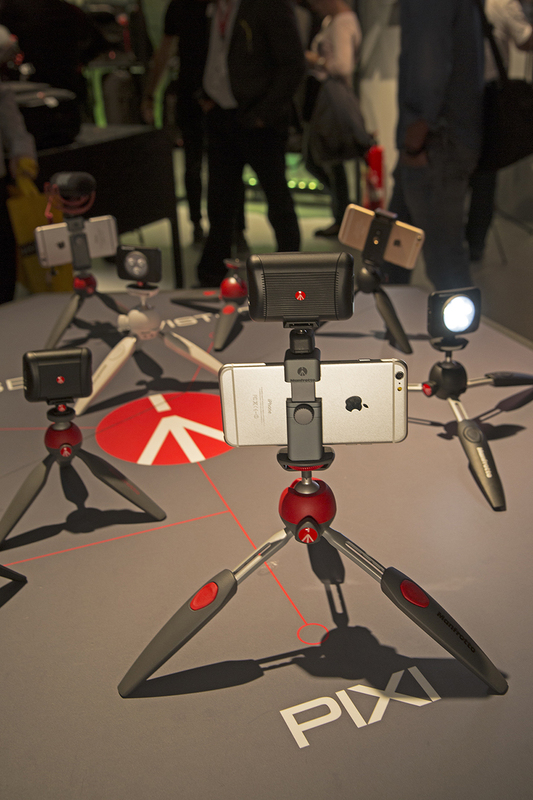 Manfrotto TwistGrip for Smartphones: the new, game-changing solution for taking awesome smartphone images and videos. 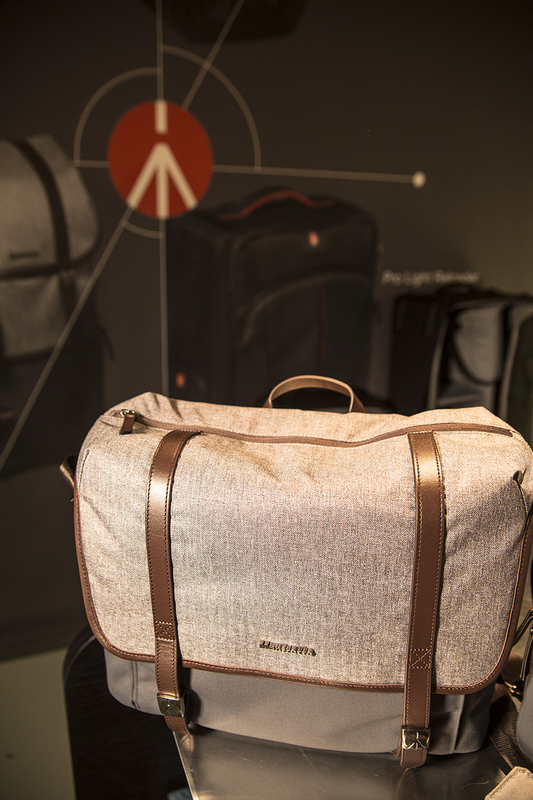 New Windsor Collection: an elegant addition to the Manfrotto Lifestyle camera bag offering. Come at our booth and discover more about these exciting products!